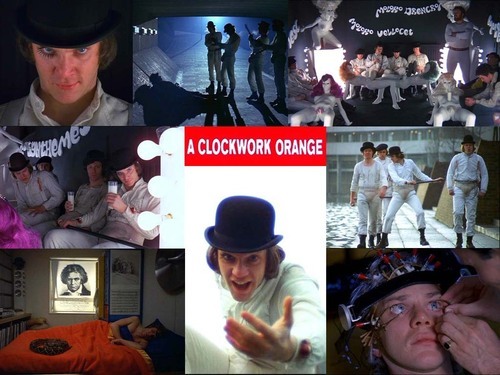 A Clockwork 주황색, 오렌지. . HD Wallpaper and background images in the A Clockwork 주황색, 오렌지 club tagged: a clockwork orange. What's it going to be then, eh?